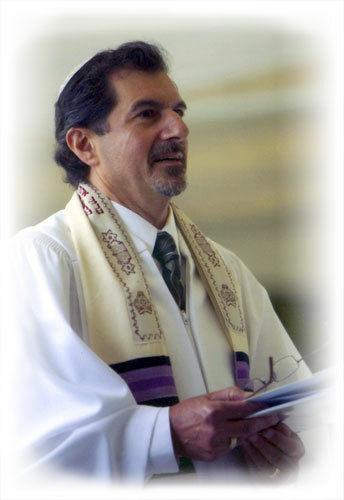 I am Rabbi Monte Sugarman, the spiritual leader of "Synagogue Without Walls, Or Chadash" in Ballston Spa, a town in upstate New York, close to the city of Albany. I am an independent modern Rabbi who serves all branches of Jewish orientation and all people. Synagogue Without Walls is a concept I created to bring Judaism and spirituality to unaffiliated Jews and all people in many diverse places and situations. I travel to bring the ceremony, service or life cycle event to you. Wherever I go, that is where the synagogue is. My background as both a Marriage and Family Therapist and a Guitarist-Singer, combined with Rabbinical Seminary training provides me with a wide range of experience and practice. In addition to being a Rabbi, I am a Chaplain for Seton Health System in the Capital District of Albany, and I teach Hebrew to children preparing for Bar or Bat Mitzvah. My specialty is to lead B'nai Mitzvah services, and to officiate or co-officiate at Jewish, Interfaith, or Non-denominational weddings. I am reaching out to Jews and members of all faiths regardless of affiliation to promote an interfaith dialogue.